We are excited to announce that as part of Record Store Day 2015, Richer Sounds will be hosting a number of stripped back acoustic performances in it’s stores. 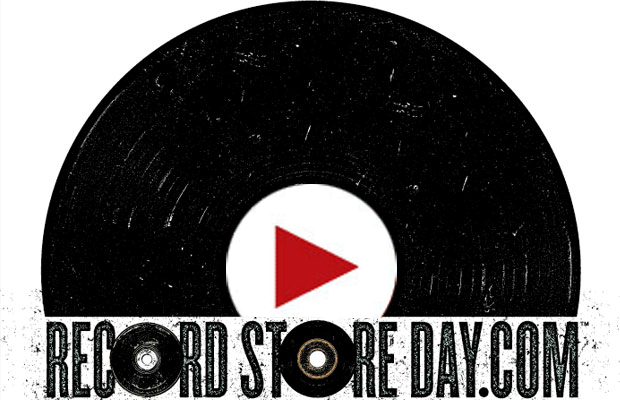 Record Store Day has been running for 8 years and is the single biggest release day for vinyl in this country. Tens of thousands of music lovers nationwide will converge on their local independent record shops to snap up the latest releases and re-releases. Blurred Lines around original music: It’s all under copyright Music agent Sophia Margerison shares some top tips..